[227KB] Click to view full size image. 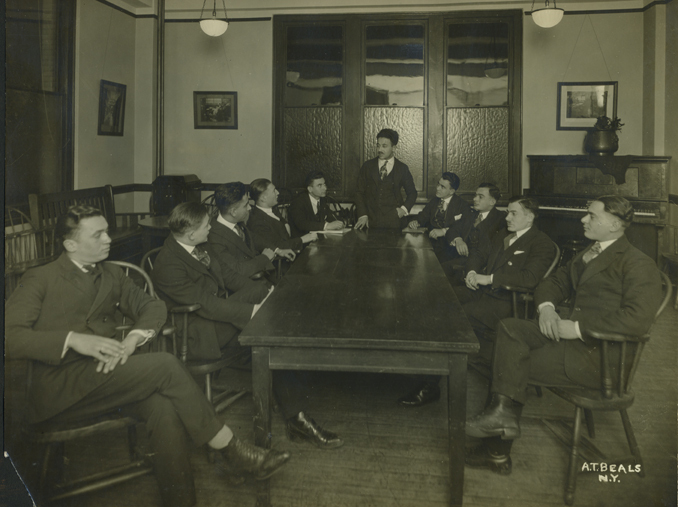 This photograph is from a 1919 scrapbook from the Stuyvesant Neighborhood House. The Stuyvesant Neighborhood House merged with the Educational Alliance in 1951.